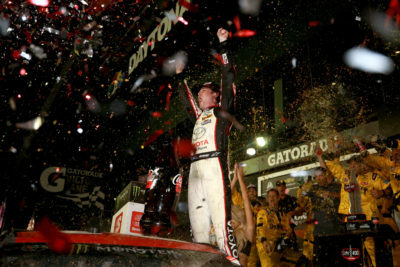 Credit: 356629(Photo by Matt Sullivan/Getty Images) Erik Jones, driver of the #20 buyatoyota.com Toyota, celebrates in Victory Lane after winning the Monster Energy NASCAR Cup Series Coke Zero Sugar 400 at Daytona International Speedway on July 7, 2018 in Daytona Beach, Florida. 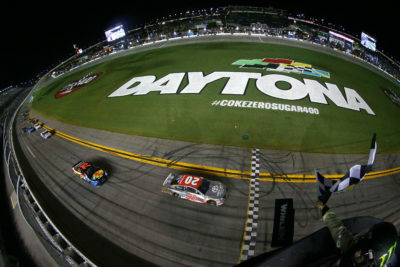 Credit: 356628(Photo by Sarah Crabill/Getty Images) Erik Jones, driver of the #20 buyatoyota.com Toyota, takes the checkered flag to win the Monster Energy NASCAR Cup Series Coke Zero Sugar 400 at Daytona International Speedway on July 7, 2018 in Daytona Beach, Florida. 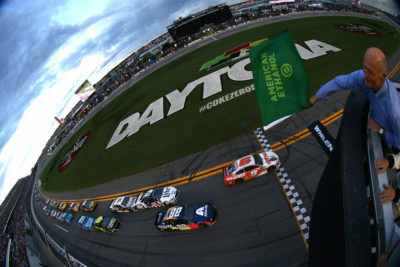 Shops/Cabela’s Chevrolet, started from 7th place followed by 9th place Car 3 Austin Dillon American Ethanol e15 Chevrolet, started from 10th place. Lastly in the Top 10 was Car 88 Alex Bowman Axalta Chevrolet, in 10th place, started from 2nd place. Canadian Car 96 DJ Kennington Lordco/Castrol/Spectra Premium Toyota 13th place best position NASCAR Monster Energy Cup Series. Bubba Wallace (14th) was the highest finishing rookie. Kyle Busch leads the point standings by 57 points over Kevin Harvick. 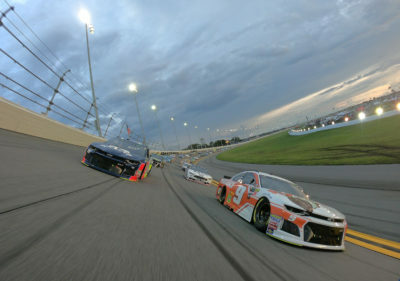 Credit: Sarah Crabill/Getty Images Chase Elliott, driver of the #9 Hooters Chevrolet, takes the green flag to start the Monster Energy NASCAR Cup Series Coke Zero Sugar 400 at Daytona International Speedway on July 7, 2018 in Daytona Beach, Florida. Stage 2 Conclusion. 6th Caution on lap 125 for #17, 42 Incident Turn 4. 7th Caution on lap 134 for #96 Spin Backstretch. 8th Caution on lap 151 for #17 Spin Frontstretch. 9th Caution on lap 157 for #48, 10, 00, 34 Crash in Turn 3. 10th Caution on lap 163 for #4, 14, 43, 48, 15, 6, 17, 62, 88 3rd Big Crash in Turn 4 [Red Flag 5:01]. 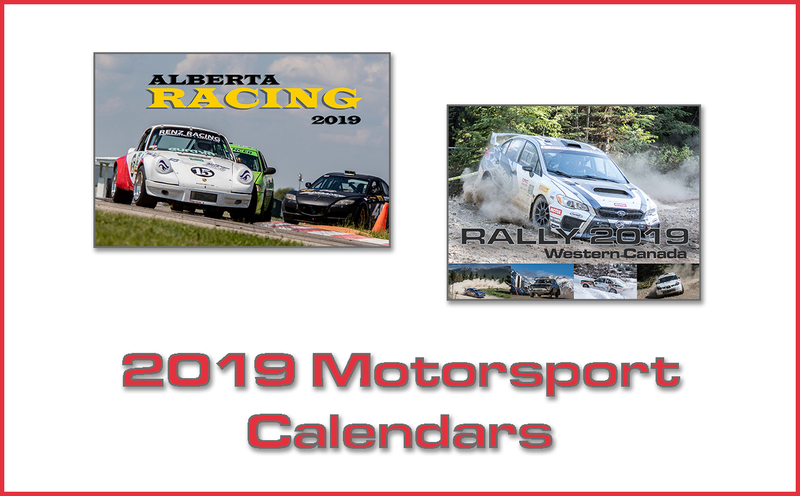 The race had 25 Lead Changes among 16 drivers: C. Elliott 1-10; R. Stenhouse Jr. 11; C. Elliott 12; R. Stenhouse Jr. 13-42; Kyle Busch 43; B. Keselowski 44-52; W. Byron # 53-64; R. Stenhouse Jr. 65-69; R. Newman 70; R. Stenhouse Jr. 71-81; A. 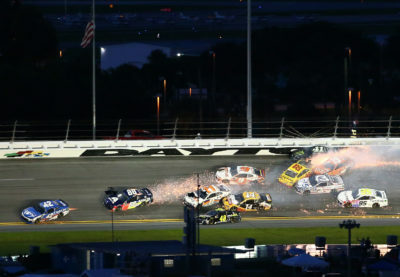 Bowman 82; A. Allmendinger 83; T. Dillon 84-86; C. Bowyer 87-88; M. McDowell 89-107; R. Stenhouse Jr. 108; J. Johnson 109-112; M. McDowell 113; J. Johnson 114-119; R. Stenhouse Jr. 120-122; K. Harvick 123; M. Truex Jr. 124-137; K. Kahne 138-154; K. Harvick 155-161; M. Truex Jr. 162-167; E. Jones 168.
Credit: 356622(Photo by Jared C. Tilton/Getty Images) Chase Elliott, driver of the #9 Hooters Chevrolet, and Alex Bowman, driver of the #88 Axalta Chevrolet race the pace lap prior to the start of the Monster Energy NASCAR Cup Series Coke Zero Sugar 400 at Daytona International Speedway on July 7, 2018 in Daytona Beach, Florida. 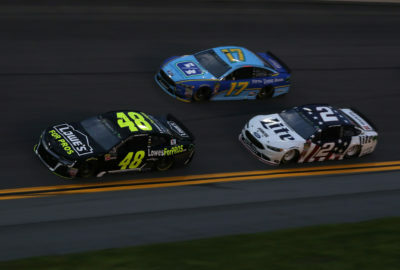 Credit: 356625(Photo by Sean Gardner/Getty Images) Jimmie Johnson, driver of the #48 Lowe’s for Pros Chevrolet, leads a pack of cars during the Monster Energy NASCAR Cup Series Coke Zero Sugar 400 at Daytona International Speedway on July 7, 2018 in Daytona Beach, Florida. Race Comments: Prior to the start of the race, the following cars dropped to the rear of the field under penalty: Nos. 19, 99, 95, 38 (Unapproved adjustments). Failed to Qualify: (1) 92 Timothy Peters(i). Time of Race: 3 Hrs, 13 Mins, 12 Secs. Average Speed: 130.435 MPH. Margin of Victory: 0.125 Seconds. Caution Flags: 10 for 46 laps. Lead Changes: 25 among 16 drivers. American Ethanol Green Flag Restart Award: Erik Jones, #20. Busch Pole Award: Chase Elliott, #9 194.045 mph. Fastest Lap: Paul Menard, #21. Mahle Clevite Engine Builder of the Race: Toyota Racing Development (TRD), #20. Moog Go the Extra Mile: Kasey Kahne, #95 crew chief Jon Leonard, 0.237 seconds. 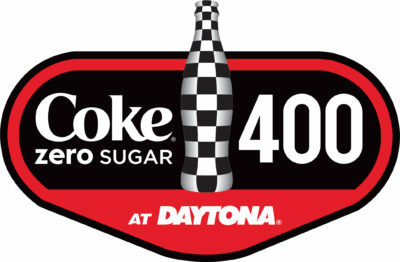 Sunoco Rookie of the Race: Bubba Wallace, #43.